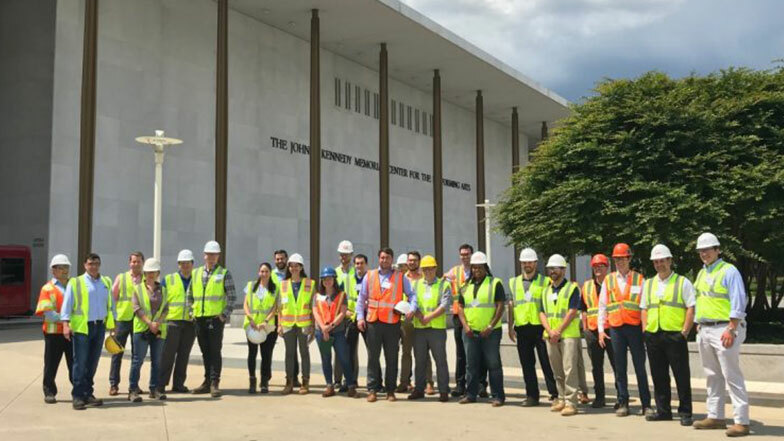 Members of the MCA of Metro Washington Young Leaders Program were given the opportunity to tour the latest expansion project at the John F. Kennedy Center for the Performing Arts. 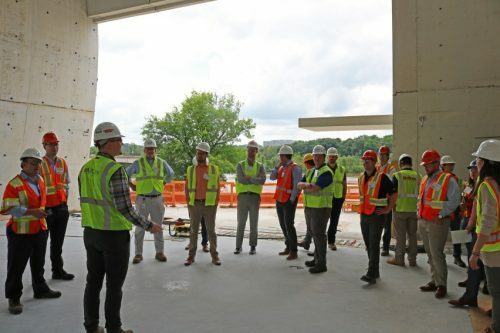 MCAA member company Kirlin Mid-Atlantic graciously led the tour, where peers were able to learn about the hydronic systems and the integration of new equipment that will help power the new portion of the building. MCAMW’s Young Leaders program is meant to cultivate the next generation of professionals of the mechanical contracting industry. 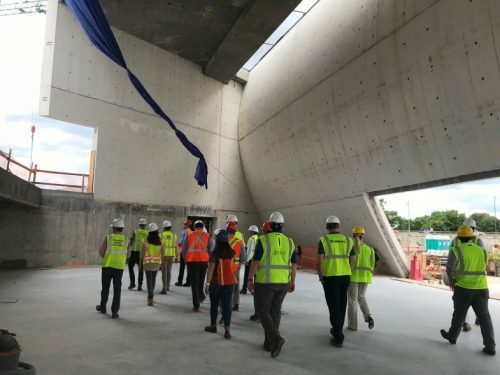 New members, who are employed by MCAMW member companies, are given the opportunity to connect and network with their peers. They address the challenges they face, exchange ideas and enhance their knowledge to stay current with latest industry trends. 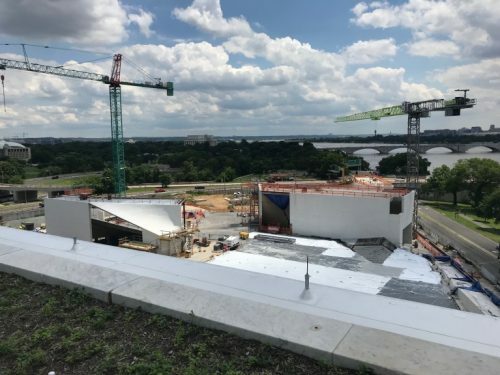 Metro Washington orchestrates monthly meet-ups that give young and emerging professionals the exposure to different parts of the industry and develops their leadership skills. The goal is to increase involvement in association programs and the MCA community. Recent events include touring the EVAPCO national headquarters and volunteering with Rebuilding Together Alexandria where they sponsored and repaired a home that needed their efforts to qualify for homeowners insurance.